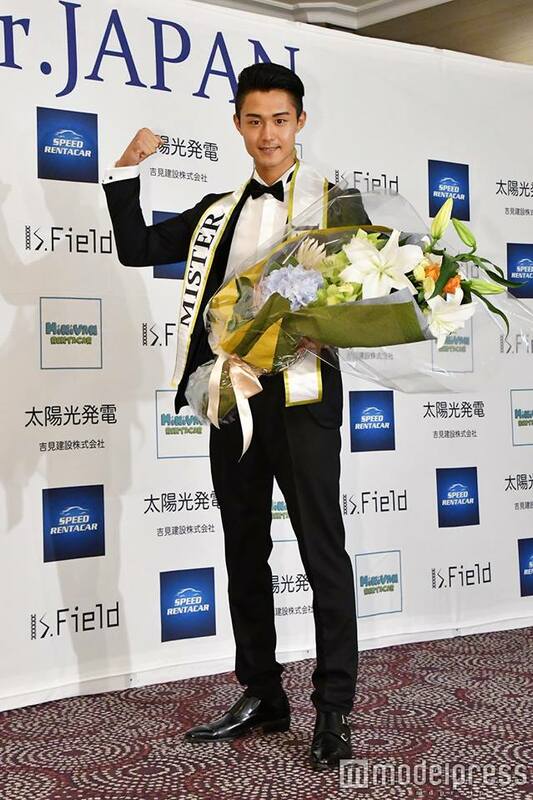 Tokyo’s Tsuyoshi Takimura was named Mr.JAPAN 2018 during the finals held July 23 in Tokyo. 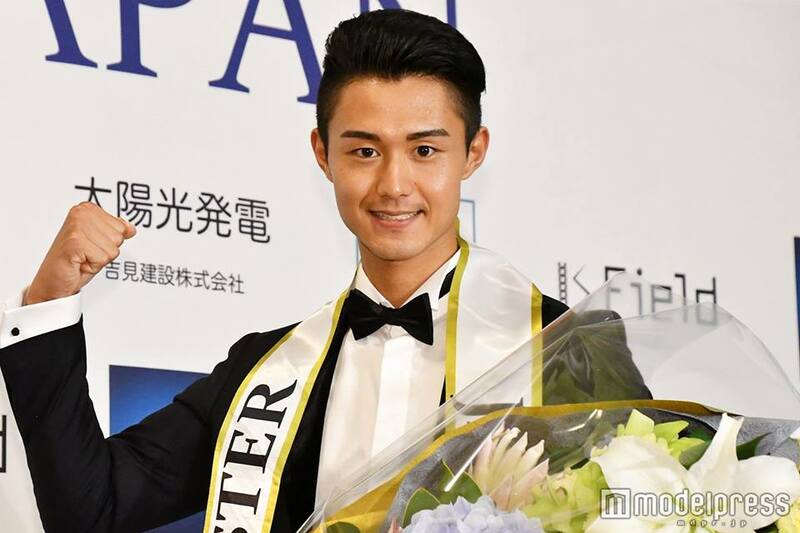 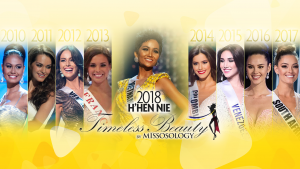 The 22-year-old business administration student from Nihon University will represent Japan in the next edition of the Mister International competition. 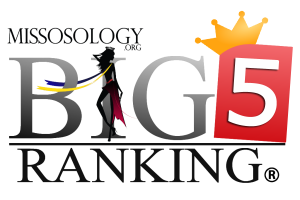 He bested 10 other contestants for the title. 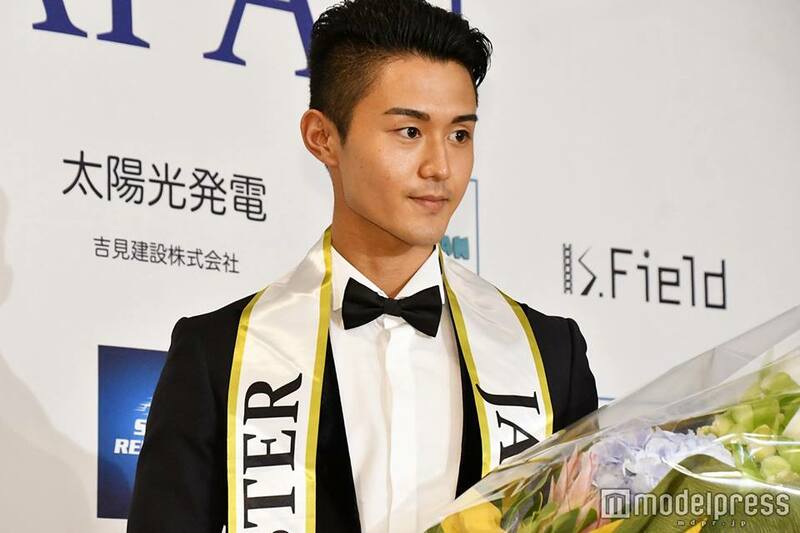 “I became the best in Japan this time, but my goal is to become the world’s best, I think I would like to further advance, grow and grow harder,” Takimura said after winning the title. 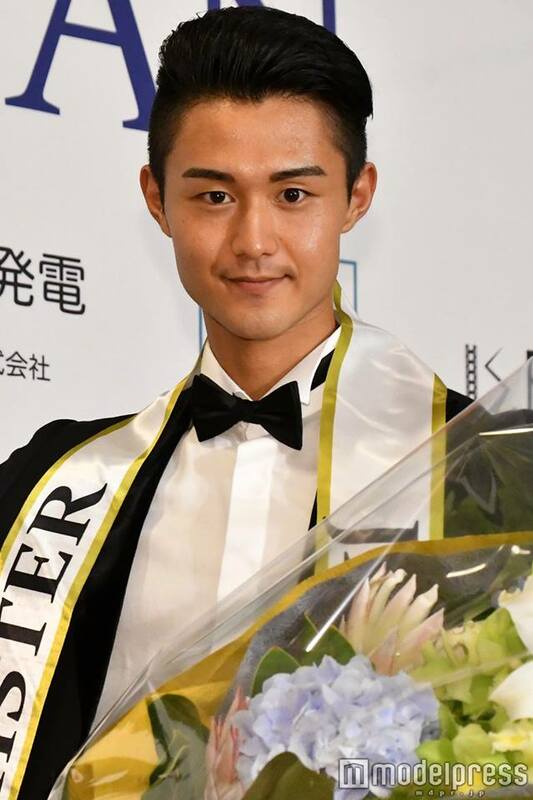 Shigeru Yamamoto (Nara) placed first runner-up, while Ryoma Morimoto (Hyogo) finished second runner-up.